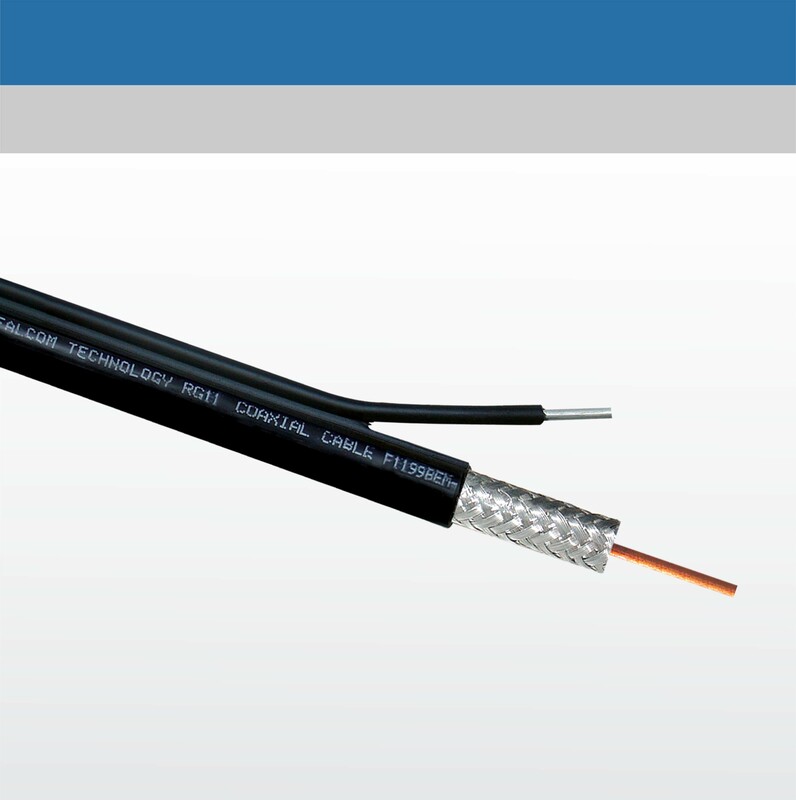 Falcom cable with excellent electrical performance, mainly applied to CATV network distribution, frequency range from 5MHz to 1000MHz, providing reliable transmission and anti-noise effects for double way networks. without polar residual, with excellent transmission property. Closed cell in dielectric, preventing penetration of water and gas, with stable property and long service life. 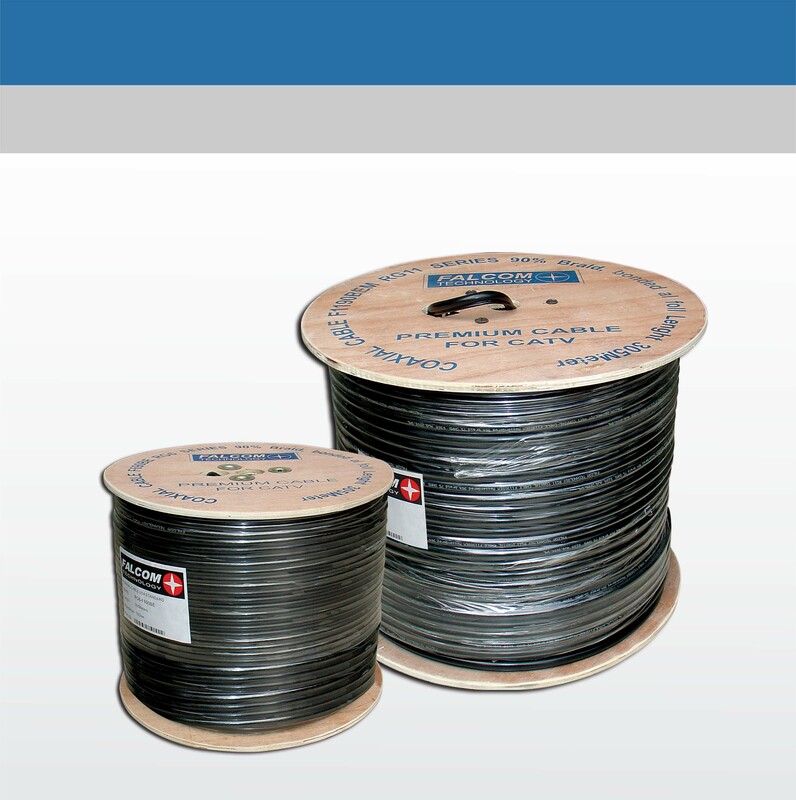 Aluminum foill for shielding is a key material in cable.The aluminum foil, especially the quality of bonded aluminum foil, which guarantees high shielding property and long service life. 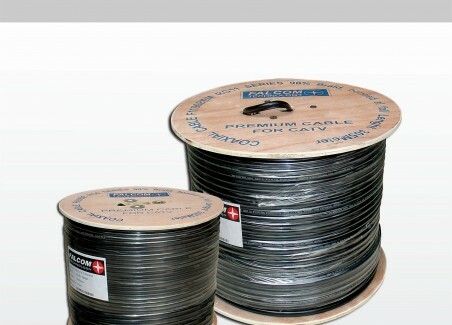 The braid is also important to cable property, either aluminum or tinned copper wire should keep close with aluminum foil, without poking out into jacket. 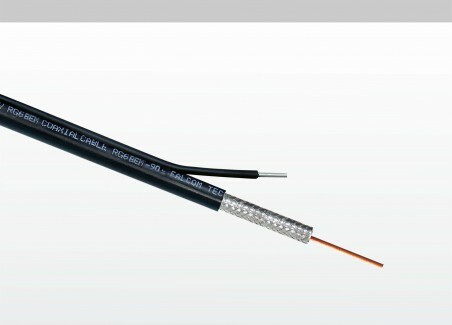 Aluminum tube type coaxial cable, with excellent electrical performance, good transmitting reliability, and long service life. 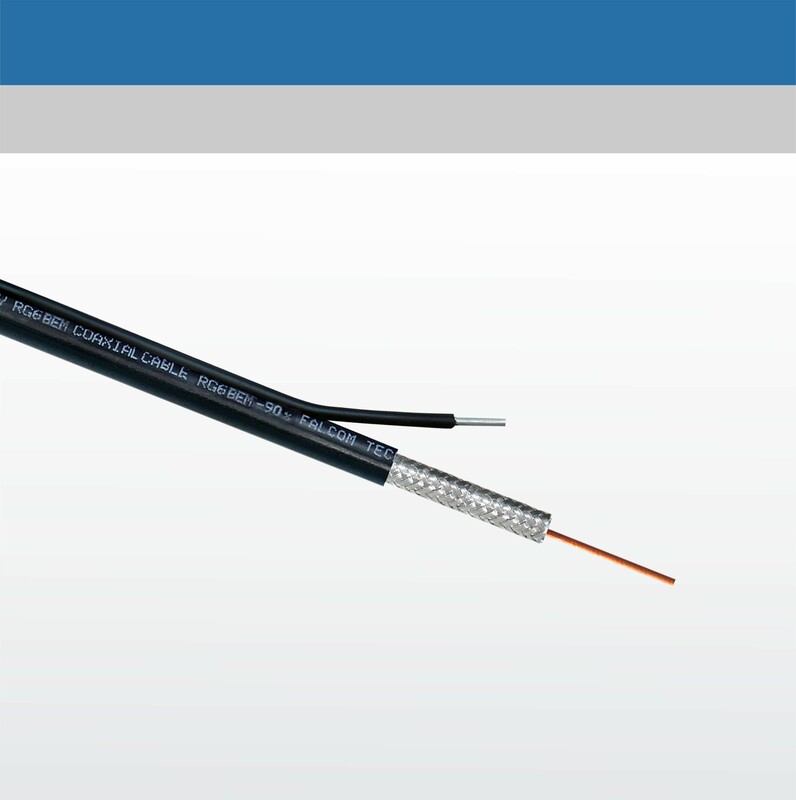 In flooding compound a special kind of modified asphalt is used as main ingredient, evenly coated between outer conductor and jacket, showing anti-corrosion, humid resistant, and selfhealing of protective layer effects Cable jacket utilizes different kinds of material according to actual demands.